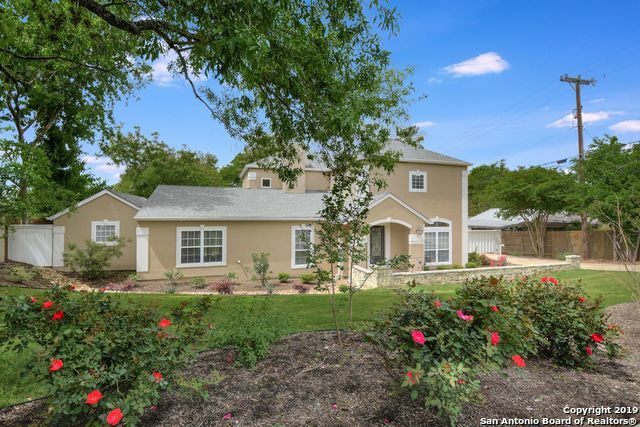 All Castle Hills homes currently listed for sale in San Antonio as of 04/24/2019 are shown below. You can change the search criteria at any time by pressing the 'Change Search' button below. "Stunning home in Castle Hills Forest. This home boasts 3 bdrms and 2.5 baths. The private mstr ste is located on the 1st floor and has it's own access to the backyard. Bdrm consists of vaulted ceilings, an updated bathroom, and a walk-in closet. Kitchen has ss appliances and granite counter-tops. Living room has a ton of natural light, vaulted ceilings, and a fireplace. Remaining bdrms upstairs. 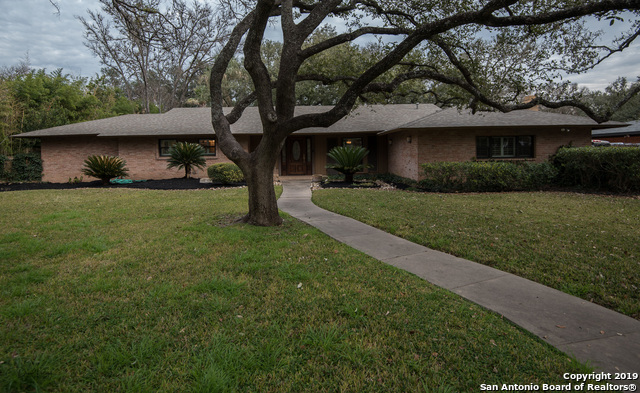 Yard requires very little maintenance but provides ample privacy. Location is everything so do"